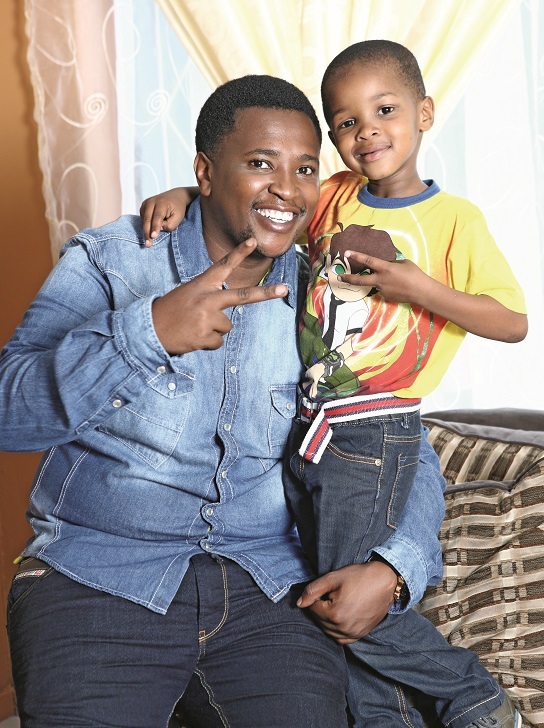 Idols winner Musa Sukwene invited DRUM into his home a few months ago to catch up with him. Fame hasn’t changed him, he adds. He may be in demand for interviews and get recognised wherever he goes but he’s still the same old Musa. But she did worry, admits Kheselina, a former teacher. The competition was tough and she’d pray hard for him. Musa and Mpilo’s mom split up three years ago and he’s single “and not looking”, he stresses. He’s too busy with his career.